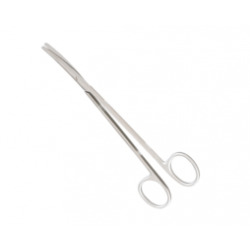 A tonsil scissor is ideal in removing the infected part of the tonsils. This ENT (Ear Nose Throat) instrument is ideal because it prevents the patient’s condition form getting serious. 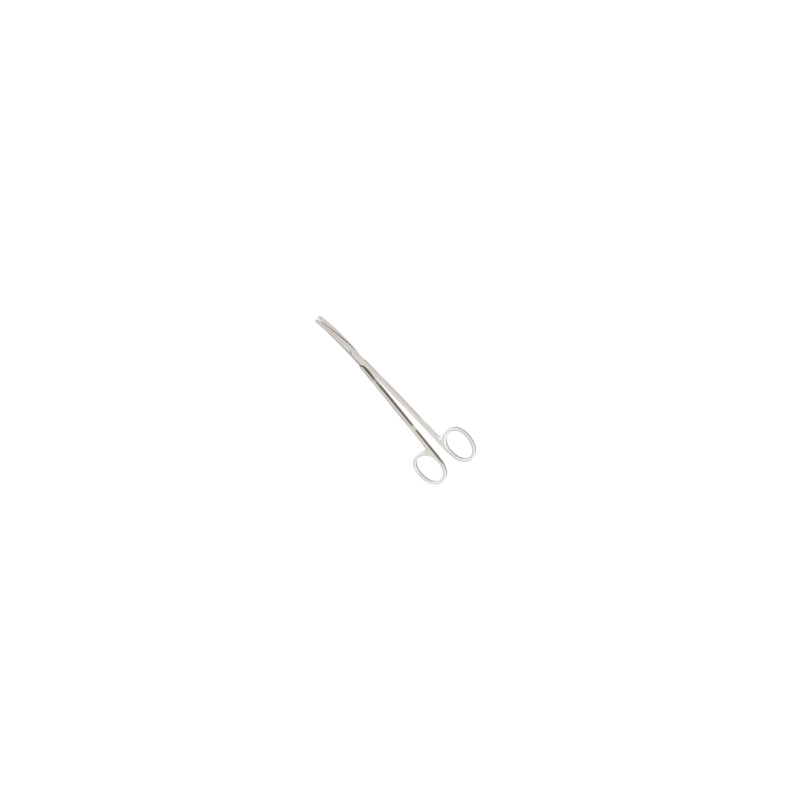 You should try to purchase the best tonsil scissor, so that you can have the excellent tool that you need for the surgical procedure.